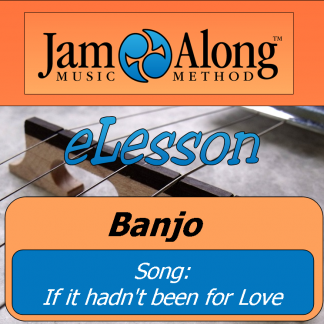 If you play Tenor Banjo and want to get into folk and bluegrass, this is your ticket! 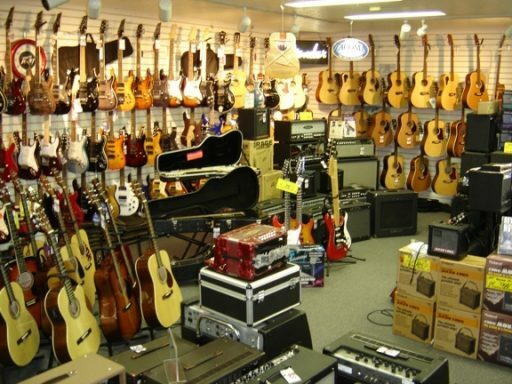 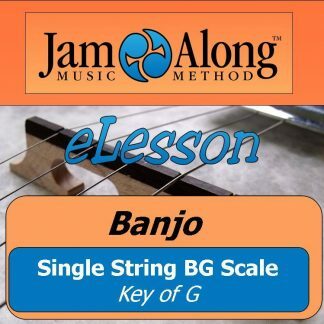 The fiddle tune “Blackberry Blossom” is one of the most played instrumentals in jam sessions, and so getting this under your belt will have you turning heads at the next pickin party. 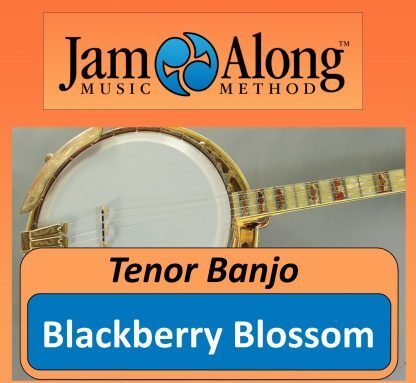 In this easy and fun lesson we’ve arranged Blackberry Blossom for the standard tuned tenor Banjo (C-G-D-A), along with multiple-speed audio for the melody and chords. 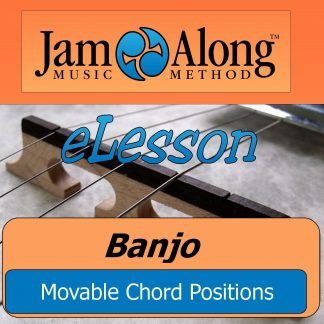 This tune is a must have for the Tenor player wanting to get into more jams, get started on it today!